(1) Bridegam, Willis E. “Preface”. 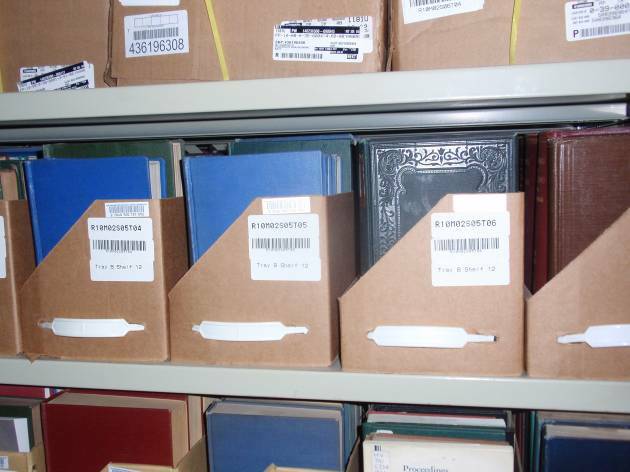 A Collaborative Approach to Collection Storage: The Five-College Library Depository. Council on Library and Information Resources, 2001, p. v.
(2) Payne, Lizanne. 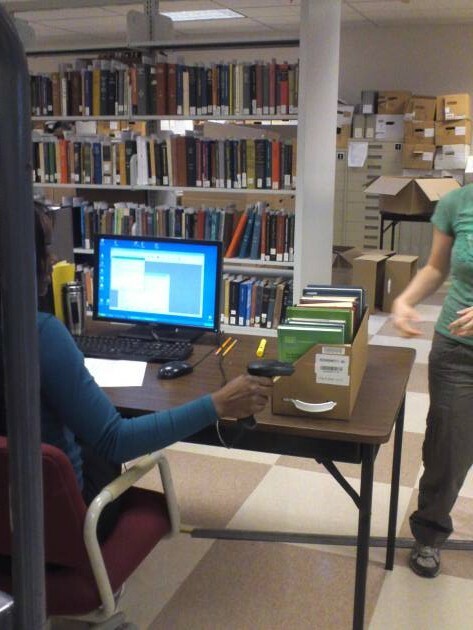 Depositories and repositories: changing models of librarystorage in the USA. Library Management. 2005, 26(1/2), p. 12-13. (3) O’Connor, Steve et al. A study of collaborative storage of library resources. Library Hi Tech. 2002, 20(3), p. 261. (4) Clement, Susanne K. From Collaborative Purchasing Towards Collaborative Discarding: The Evolution of the Shared Print Repository. Collection Management. 2012, 37(3/4), p. 164. (5) Johnson, Brenda L. CIC共同保存書庫の展開とインディアナ大学の役割. 市古みどり訳. 大学図書館研究. 2012, 95, p. 16-20. (6) Payne 2005. op. cit. (7) O’Connor et al. op. cit. (9) Payne, Lizanne. “Key trends”. 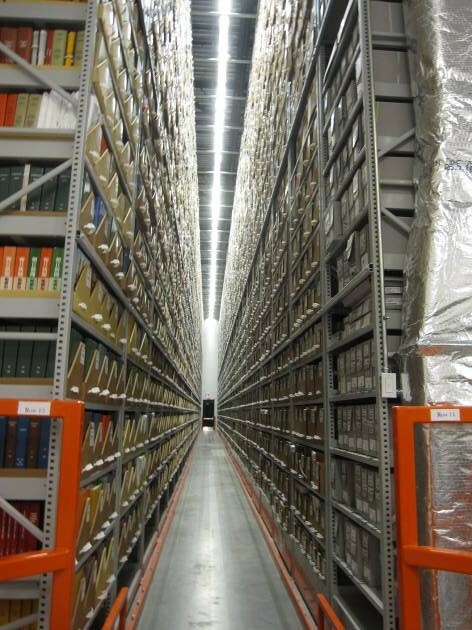 Library Storage Facilities and the Future of Print Collections in North America. OCLC Programs and Research, 2007, p. 19. (15) Reilly, Jr., Bernard F. “U.S. Regional Repositories: General Characteristics and Features”. 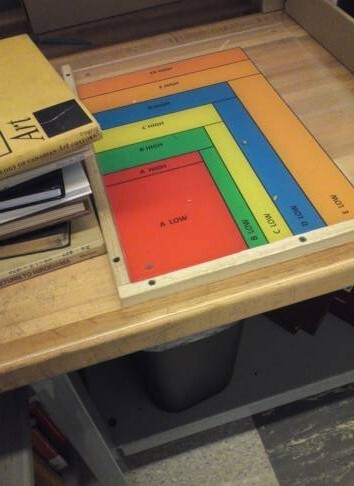 Developing Print Repositories: Models for Shared Preservation and Access. Council on Library and Information Resources, 2003, p. 5. (16)　Britton, Scott et al. “Survey Results”. SPEC Kit 337: Print Retention Decision Making. Association of Research Libraries, 2013, p. 32-33. (17)“Creating Synergies for Success”. Washington Research Library Consortium. (18) Buchalter, Alice R. et al. “Off-Site Library Storage Facilities: Select models”. Sharing a Federal Print Repository: Issues and Opportunities. Library of Congress, Federal Research Division, 2011, p. 10-12. (19) Jacobs, Mark. “SCF3 Progress”. Washington Research Library Consortium Newsletter. 2013-10-22. (23) Payne, Lizanne.“The Washington Research Library Consortium(WRLC): Off-Site Storage in a Voluntary Regional Consortium”. 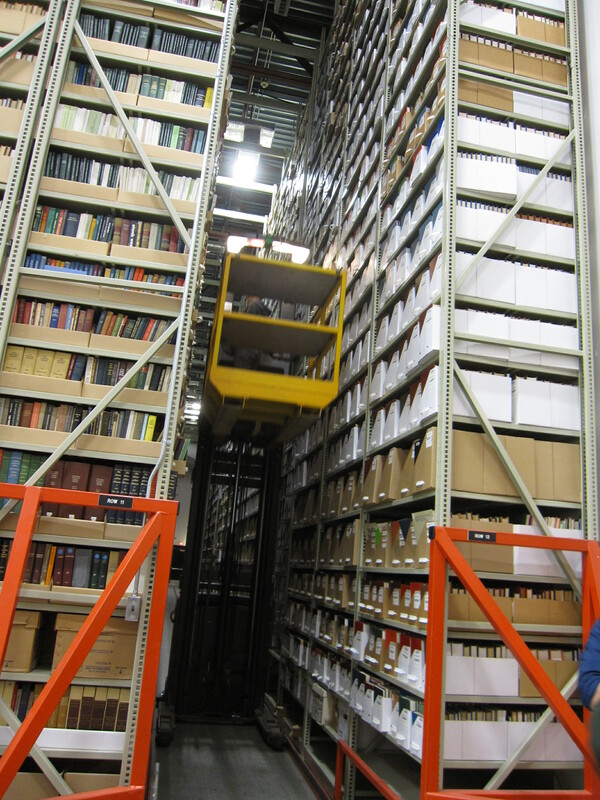 Library off-site shelving: guide for high-density facilities. Libraries Unlimited, 2001, p. 42-48. (25) Payne 2001. op. cit. Buchalter. op. cit. p. 8-10. (29) Buchalter. op. cit. p. 8-10. (30) Reilly, Jr. op. cit. p. 23. (31) Payne 2005. op. cit. p. 13-14. (32) Payne 2007. op. cit. p. 19. (33) Buchalter. op. cit. p. 12-14. (35)“Depository Policies”. Five College Consortium. (36) Bridegam. op. cit. p. 21. (38) Reilly, Jr. op. cit. p. 24. (40) Bruxvoort,Diane et. al. “Like a Snowball Gathering Speed: Development of ASERL's Print Journal Retention Program”. Collection Management. 2012, 37(3/4), p. 223-236. (42) “ASERL Collaborative Journal Retention Program Agreement”. Association of Southeastern Research Libraries. (43) “The current working title list”. Association of Southeastern Research Libraries. 奈良女子大学附属図書館. “自動書庫の導入工事について”. 図書館だより. 2013, 21, p. 5. 村西明日香. 北米における冊子体資料の共同管理の動向/ カレントアウェアネス. 2014, (319), CA1819, p. 26-31. Trend of Shared Print Management in North America.